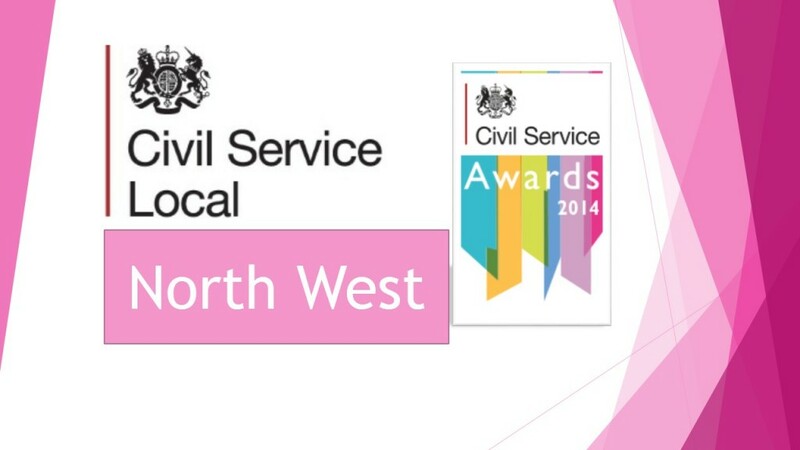 I am currently seconded full time to Civil Service Local North West as their Delivery and Performance manager. 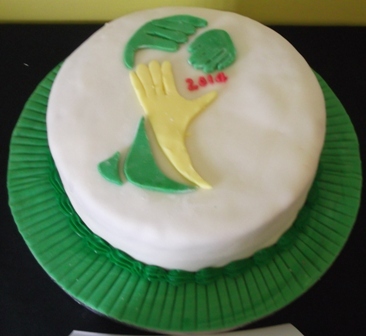 The north west has a large programme of activities and it goes without saying but they don't organise themselves. If you fancy a challenge outside your day to day work, an opportunity to work within a truly cross government team then have a look at what we have to offer. 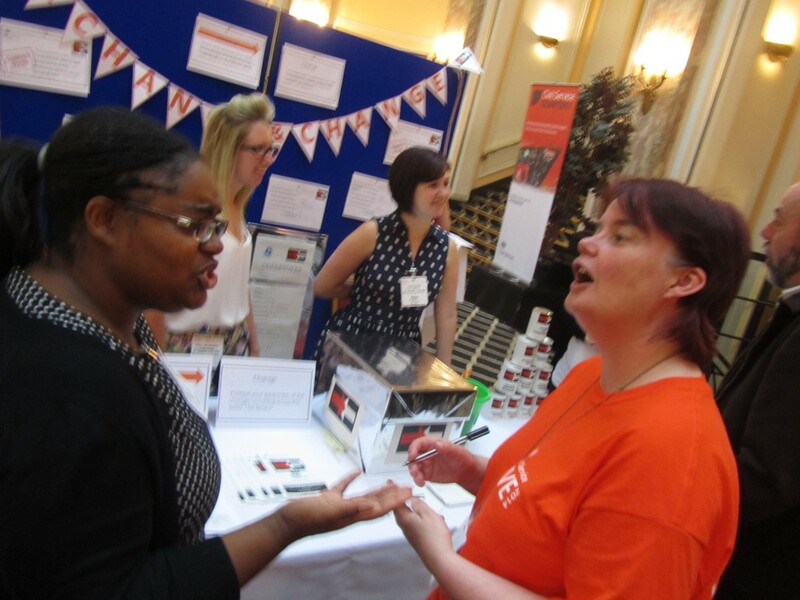 GAP - The ‘Government Access Point’ is a project involving Civil Servants from across government visiting local hospices, providing support and advice. 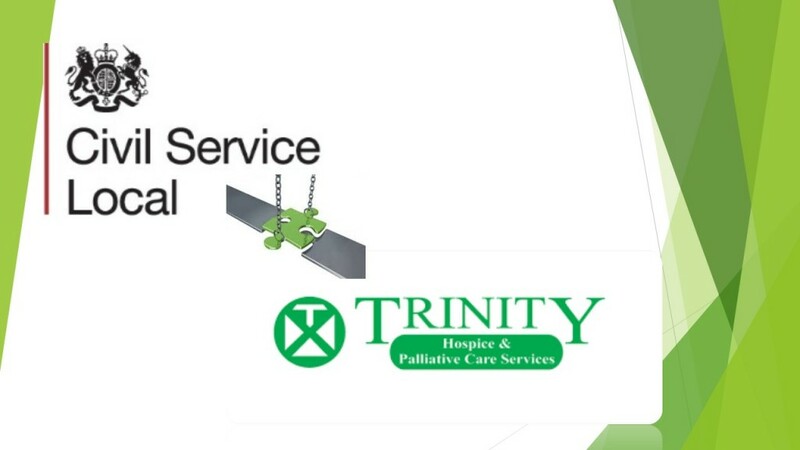 On the 15 October we began a series of events at Trinity Hospice in Blackpool. 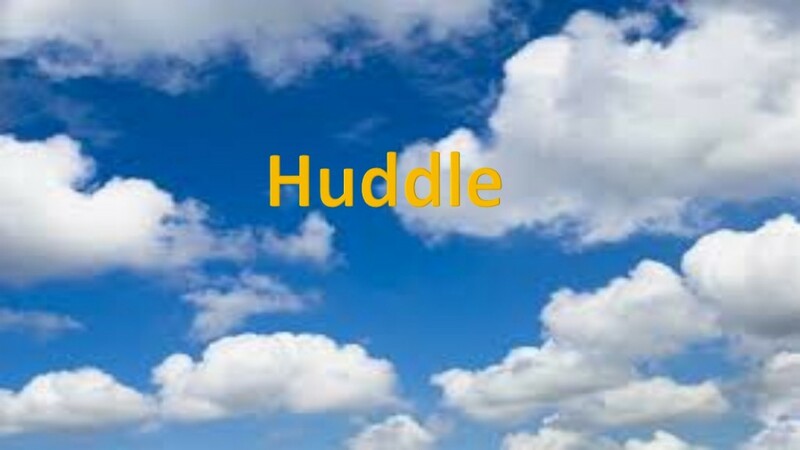 Discovery Session: 04 November 2014: If you've looked at Clouds from all sides now and you're still in a muddle, come and let us tell you about the Huddle. It's IT in terms you understand - technophobes welcome! 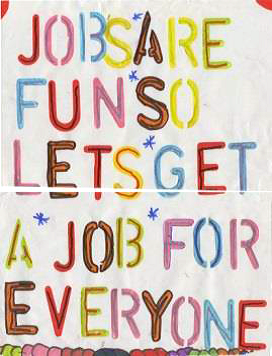 Discovery Session: 28 October 2014: Ever wondered what it'd be like to work in another department? Find out at our next Discovery Session in Trinity Bridge House, Salford which explains the Exchange to Change programme. 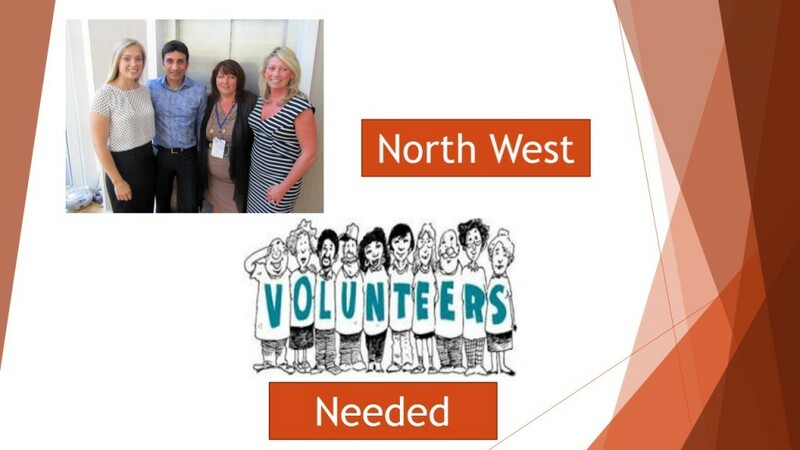 Business In The Community is leading a project to recruit Civil Servants to support Charities across Blackpool, Wyre and Fylde by recruiting trustees. If you want to find out a bit about the role before committing, come along to an information sessions, at the Blackpool CVS offices, Abingdon Street. 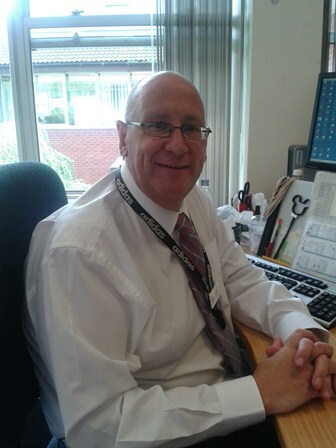 We’ve got a small number of places left on this year’s Civil Service Local North West Academy (30 September to 3 October) - read what Graham (pictured) has to say and apply by 24 Sept via your Line Manager. Come and join us for our Family Fun Day this Sunday 7 September in Edge Hill University, Ormskirk between 10-4pm. 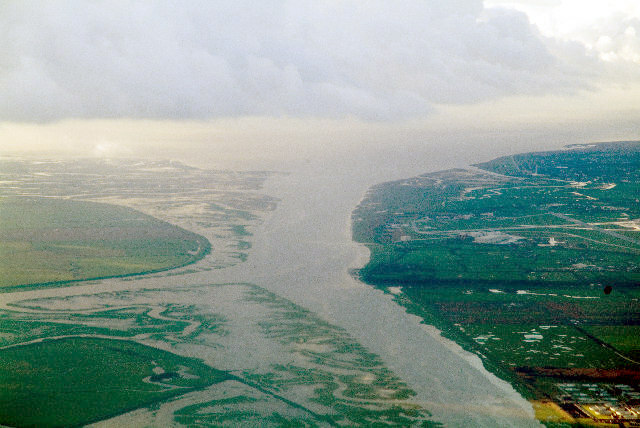 Discovery Sessions are a series of interactive talks and learning events, each lasting a couple of hours. Colleagues have the opportunity to hear about cross-departmental subjects and issues that affect all of us as Civil Servants. A list of the next sessions to be held in the north west of England is included below. 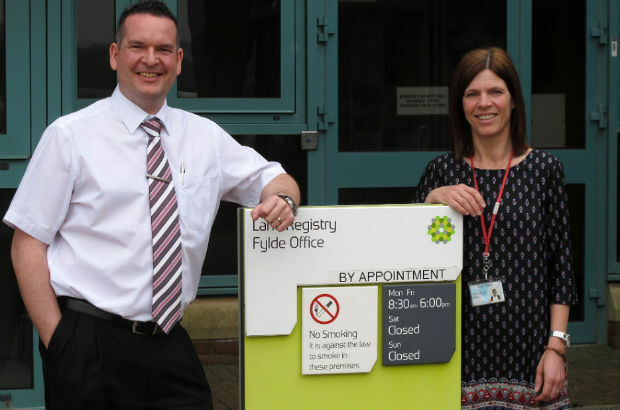 Chris Hare and Chris Challenger of Land Registry Fylde Office didn't know what they'd learn when they volunteered for a Civil Service Local project to take government services to the vulnerable.